Learn how one girl’s mermaid dreams became reality and made it possible for others to dream, too! 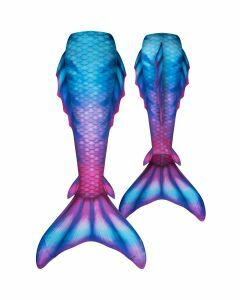 These deluxe mermaid tails feature intricate designs, premium fabrics, plus 3D fins on the sides, ankles and back for the most realistic look ever! 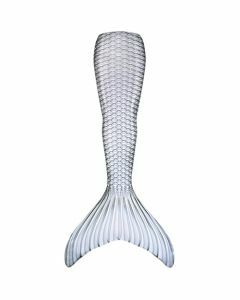 Immerse yourself in the ultimate mermaid experience. 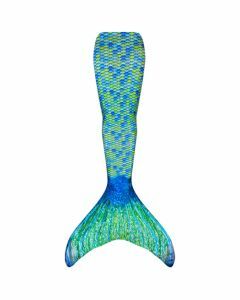 This ever-changing collection of premium mermaid tails offers unique designs available for a limited time. 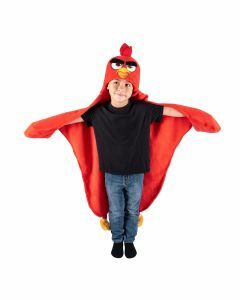 For dedicated collectors who want to flaunt the hottest trends, get them while they last! 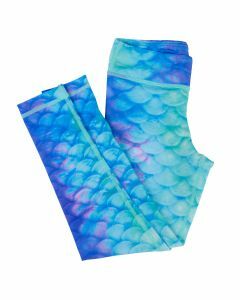 Our Mermaidens mermaid tails are ready for everyday trips to the pool or beach. Each one was inspired by a Fin Fun mermaid princess! 100% swimmable and fade-resistant.